"Have been using Gold Star for help for years. A very helpful company." 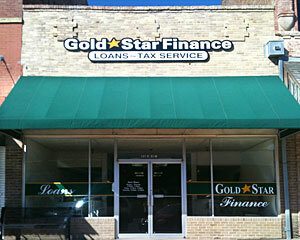 Serving the City of Hillsboro and the Hill County area since 1996, GoldStar Finance and Tax services are here to serve and help the community with their Financial and Tax needs,a place you can always call home, "We like to say... YES!"